Embodying southern California's ambience of laid-back sophistication, Orange County is one of the state's most popular vacation destinations, offering year-round sunshine, beautiful golden beaches, and high-end shopping and dining, spread throughout several picturesque beach communities. Spend your holiday indulging at the region's oceanfront spas, designer boutiques, and five-star restaurants, or opt for a trip to the Disneyland Resort and Knott's Berry Farm. While known mostly for its luxurious amenities, the region is also a favorite among outdoor enthusiasts, home to several national parks and active marinas. Orange County is in California (CA). 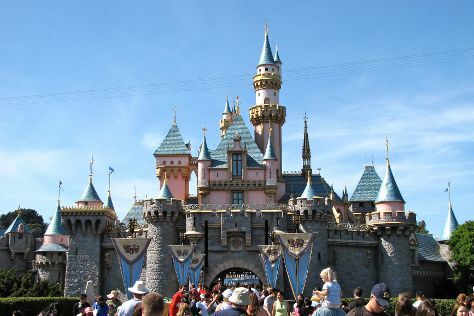 Use our United States online trip planner to arrange the hows, wheres, and whens of your trip to Orange County.